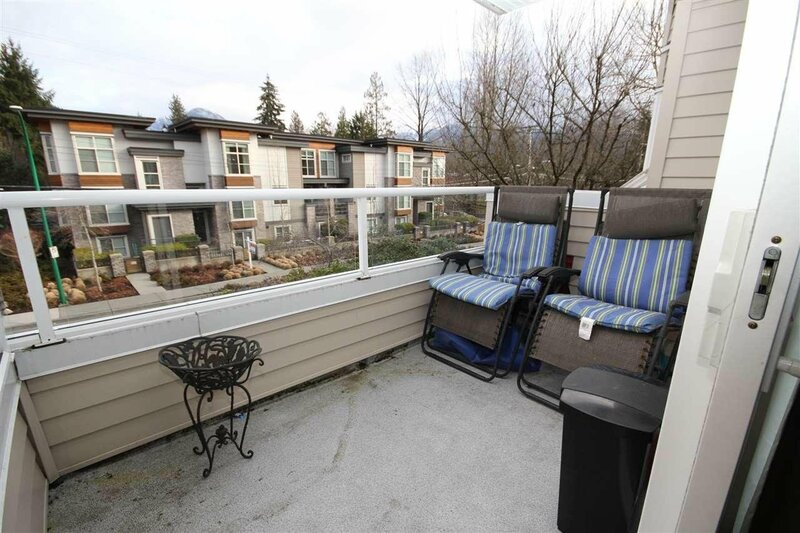 Great Lynn Valley location. 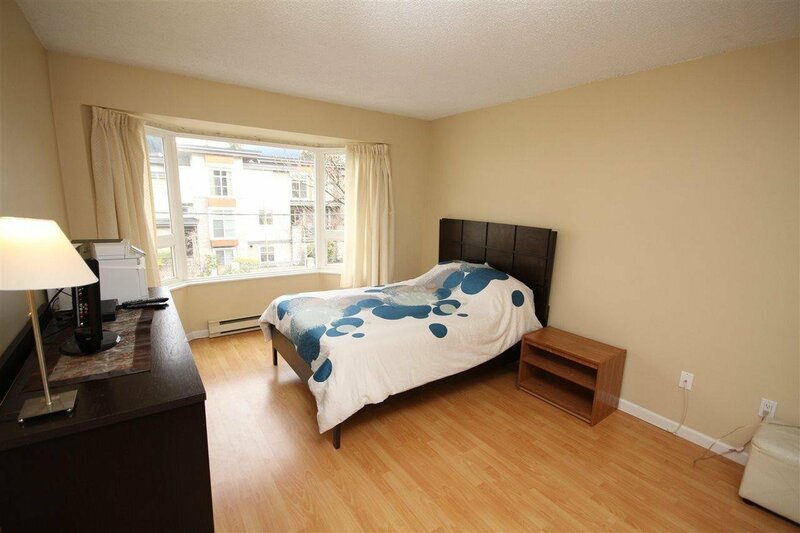 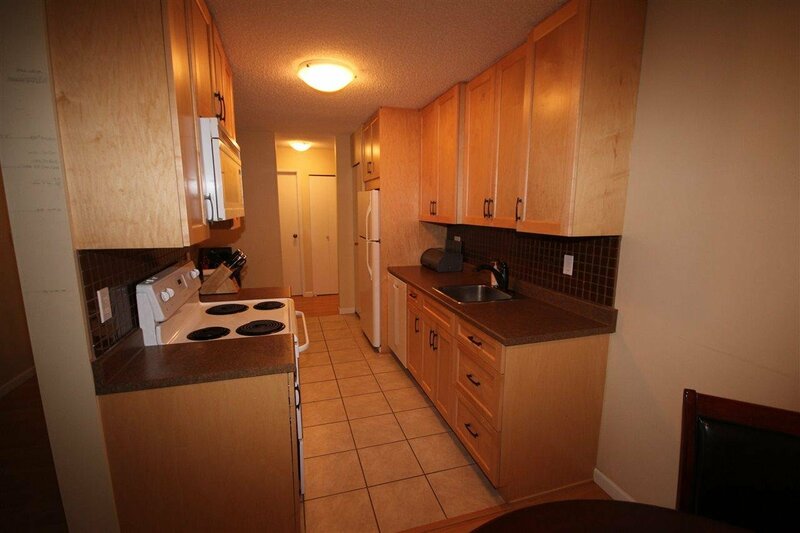 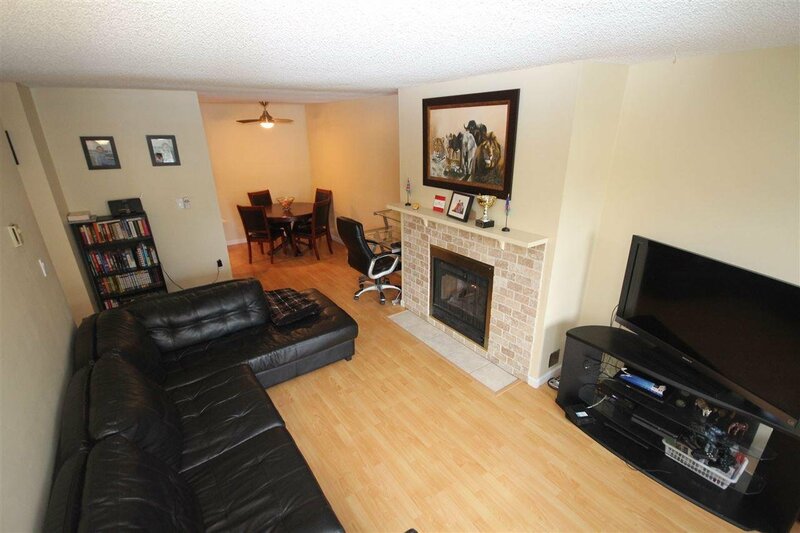 This bright spacious two bedroom home has been nicely updated. 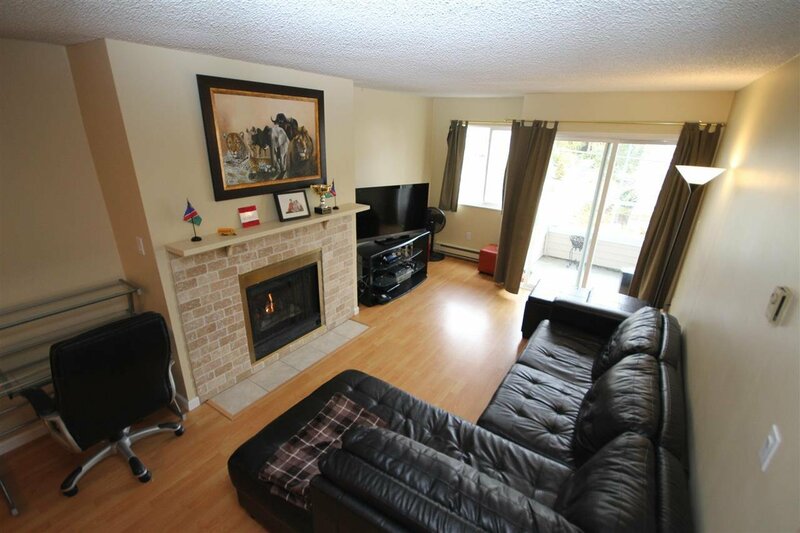 Gas fireplace, in suite laundry, fully rain screened building, wheelchair accessible and private balcony. 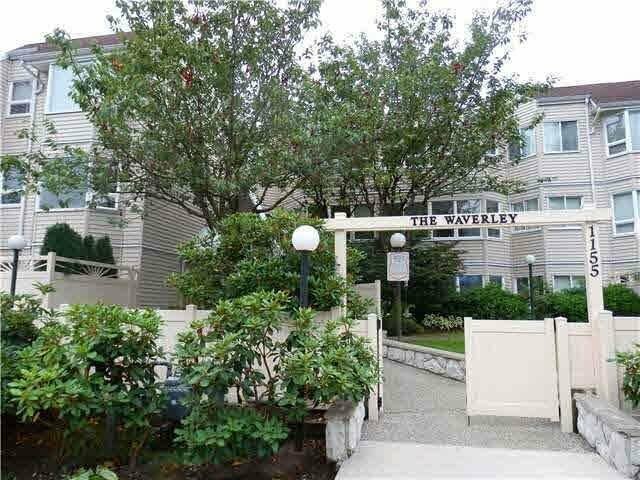 Close to shopping, transit, restaurants, recreation center and just about everything one could need. 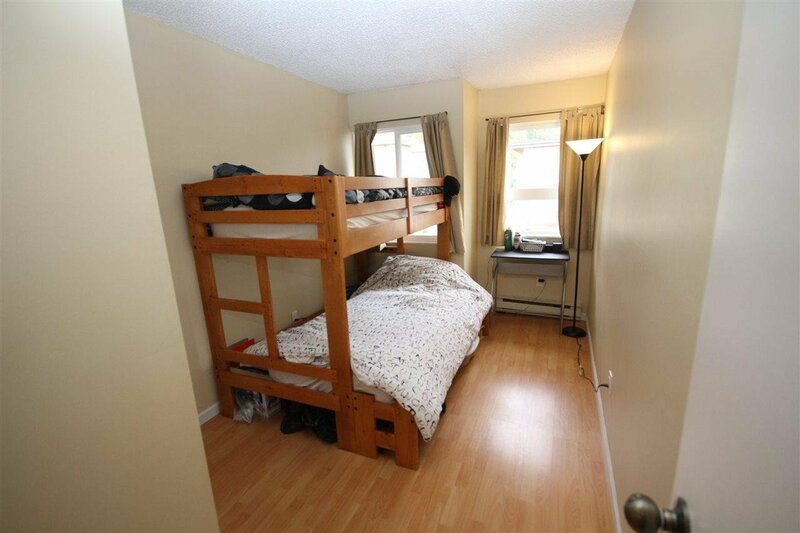 pets ok with restrictions but sorry no rentals allowed.